When looking at total benefit dollars spent, how do fees paid to vendors serving your health benefit plan stack up? These fees probably represent a significant portion of your budget, so understanding how fees are calculated and the value they provide to your plan is vital to managing plan costs. Mary Emma Karam to the rescue! A partner at Jackson Walker L.L.P., Karam has practiced law for over 30 years and is a leader in health care/managed care law. 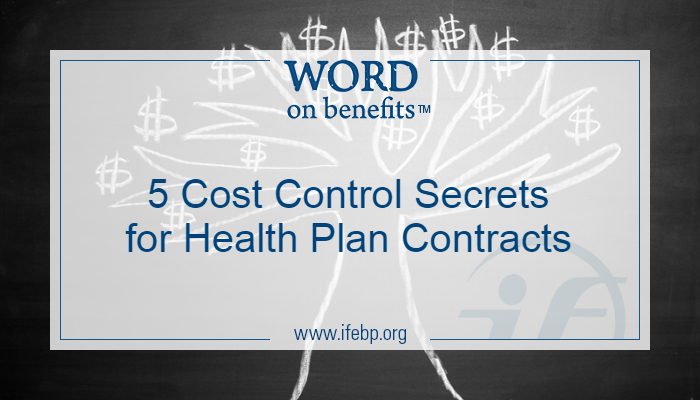 During a recent webcast, she offered five solutions for controlling costs in employee health benefit plan contracts. Now we’re sharing these solutions with you, so get ready to save some cash! Karam recommends taking a closer look at contracts with brokers, insurance companies, third-party administrators and pharmacies as well as member plan documents. An overarching tip is to get the contracts early enough so you have enough time to review them. Designate who the broker represents in this contract. Your ultimate goals is for it to state “the broker represents the employer [or plan].” Make sure the broker fee is fixed—This way you have transparency and aren’t charged for something without knowing it. Avoid assuming liability for a cyberbreach experienced by others. A plan should not have the burden of liability for cyberbreach of its insurance companies, pharmacies and data storage/processing companies. Insist in the contract that each party bears the burden of its own breach so your plan is not held responsible. Make sure you have transparency in your pharmacy contracts. Find out how the fees are paid—Are they run through as part of the claim? Check the contract definition of average wholesale price (AWP) and make sure the pharmacy benefit manager (PBM) can’t change the AWP anytime it wants. Also make sure the PBM can’t move drugs into other categories that end up costing your plan more money. Insist on the right to audit your pharmacy program without time limits. Watch out for the response, “Sure, you can audit, but you can only use our auditors.” Double-check that the auditor is independent of the pharmacy and has no other conflicts of interest. Also, get the right to access information from the pharmacy and affiliates for audits. The world of health care/pharmacy changes constantly. You’ll want to be able to get out of the contract if it’s bad. The world of health care/pharmacy changes constantly, so don’t be locked into a bad deal. Avoid long commitments of three years just in case. International Foundation members can listen/view this webcast for free to get more details on Karam’s five tips to save on health benefit plan contract costs. Can the guidelines above be used even in a Fully Insured environment? Hi Jennifer. Thanks for the question! 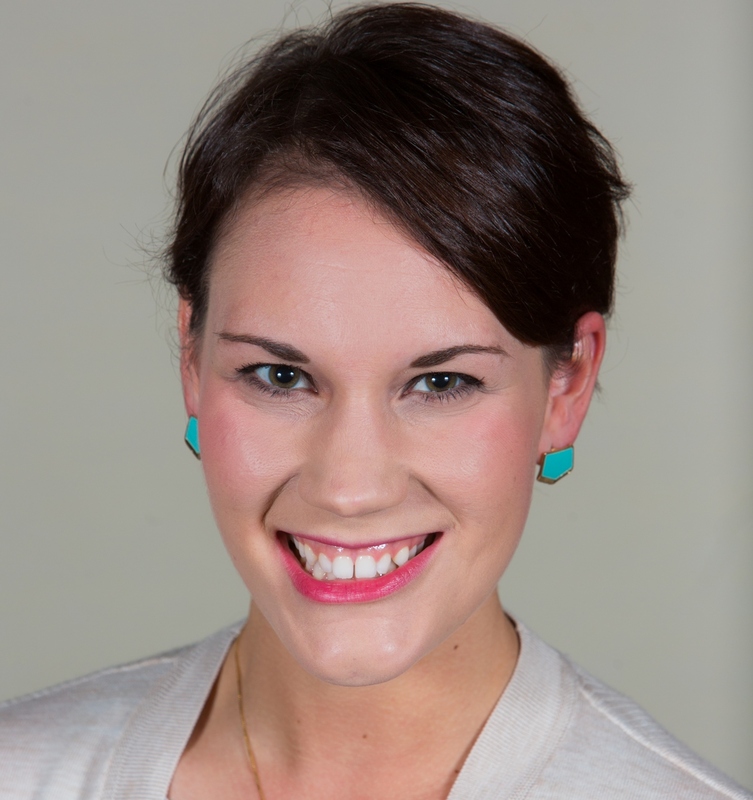 Some of the tips mentioned in this blog are more pertinent for self-funded health plans, however, the webcast presenter, Mary Emma Karam, advised that no matter what contract you have (fully-insured, self-insured, partially self-insured, etc. ), the goal is to understand the money flow—how you pay the money out of your bank account and where that money goes.